Chris Stapleton and special guest Lee Ann Womack will play Ascend Amphitheater in downtown Nashville on Friday, Oct. 14. The Ascend performance is Stapleton’s first headlining show in Nashville since his three sold-out performances at the Ryman Auditorium in February. Stapleton joined Guns N’ Roses as their special guest this past Saturday at Nissan Stadium. 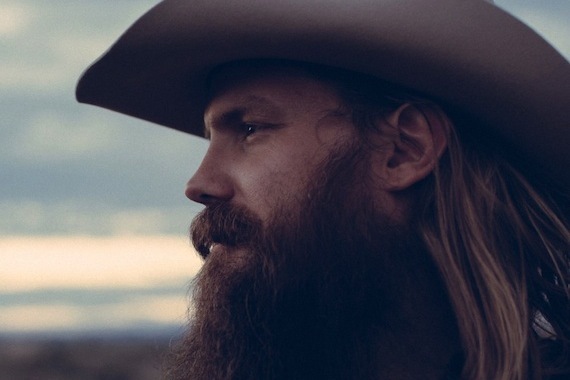 Stapleton’s Traveller album has been a mainstay in the Top 5 country albums rankings since his remarkable CMA Music Awards performance with Justin Timberlake in November 2015. The project has now been certified platinum by the RIAA for sales of more than 1 million units. Womack, known for country hits such as “I Hope You Dance” and “Little Past Little Rock,” released the project The Way I’m Livin’ on Sugar Hill Records in September 2014. Tickets for the Ascend show will go on sale Friday, July 15 at 10 a.m. CT.